On some evenings, I go to the gym after work to use the bicycles, running machines and weights. My journey involves changing trains at Newton in Lanarkshire to catch my connection to Motherwell. 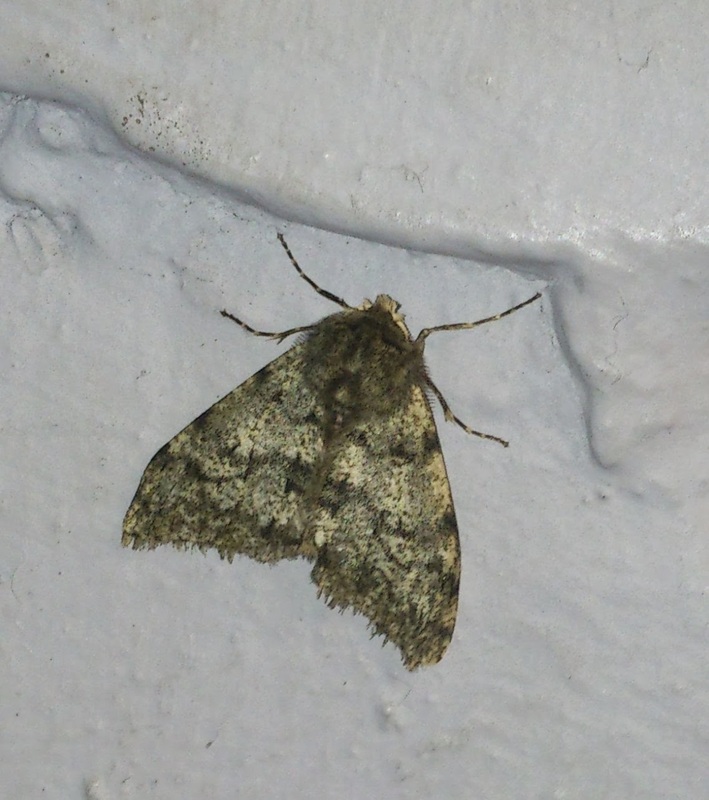 While waiting at Newton station I caught sight of this moth - it looks like a Gypsy Moth. The mild winter has probably caused moths to appear earlier than usual. A few weeks ago I saw a bee so it is looking good for the arrival of summer.